EffyStonem!. . 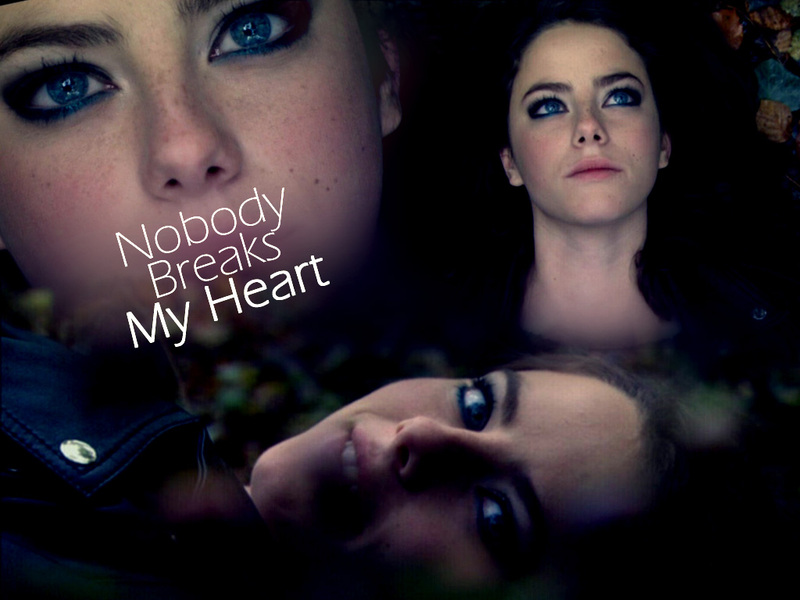 HD Wallpaper and background images in the Effy Stonem club tagged: skins effy effy stonem stonem kaya scodelario kaya. This Effy Stonem wallpaper contains 肖像, 爆头, 特写镜头, 特写, and 爆头特写.